Ask-a-Doctor: What are my options for controlling my asthma? 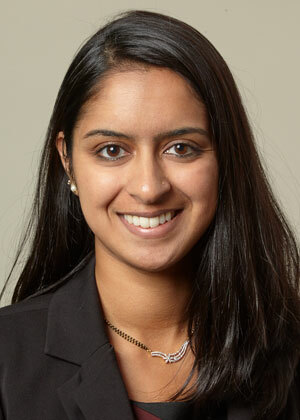 Dr. Radhika Shah, with UT Erlanger Respiratory, Critical Care and Sleep Medicine, tackles a question many asthma suffers ask: what else can be done to control asthma other than using inhalers. Click here to read Dr. Shah's advice.